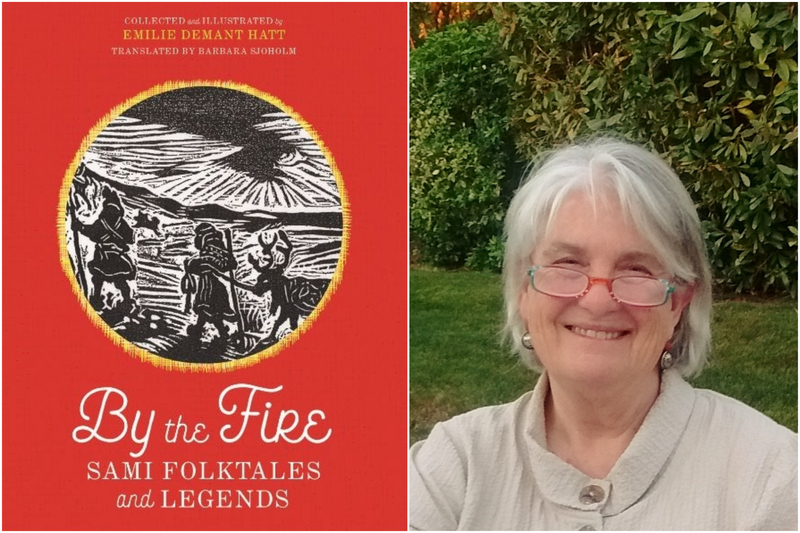 A Room of One's Own welcomes Barbara Sjoholm, translator of By the Fire: Sami Folktales and Legends! Although versions of tales about wizards and magical reindeer from northern Scandinavia are found in European folk and fairytale collections, stories told by the indigenous Nordic Sami themselves are rare in English translation. The stories in By the Fire, originally collected by the Danish artist and ethnographer Emilie Demant Hatt (1873–1958) during her travels in the early twentieth century among the nomadic Sami in Swedish Sápmi, are the exception—and a matchless pleasure, granting entry to a fascinating world of wonder and peril, of nature imbued with spirits, and strangers to be outwitted with gumption and craft. This book is the first English publication of these stories. Barbara Sjoholm is a writer, editor, and translator of Danish and Norwegian literature. She has written fiction and nonfiction, including Black Fox: A Life of Emilie Demant Hatt, Artist and Ethnographer.